Unquestionably, thousands of Californian’s love the companionship of a dog. According to research obtained by SeeCalifornia.com, approximately 40% of California households own a canine. Seeing or hearing a dog in California is essentially the norm, but what happens when the love of a pet becomes a nightmare for others? Animal attacks and bites inflicted by canines can become a problem for many pet owners. When it comes to dog-induced injuries in the state, California has some of the most stringent dog bite regulations in the nation. Dog bite laws in the State of California make pet owners liable for injuries their pet has caused as a result of a bite. If you are a victim of a dog bite injury in the State of California, you should know what steps to take in effort of ensuring that your rights are protected. Shortly after the attack has happened, consider seeking the legal advice of a qualified attorney who can guide you through the process of filing a personal injury claim against the pet owner. It is worth noting that personal injury claims in the state are time sensitive, be sure to seek legal support in order to make sure that your claim is filed under the allowable time. Being bitten by a dog alone does not guarantee your ability to receive financial compensation for your injuries. As a victim, taking essential precautionary steps can help to ensure that you are given a fair opportunity at having a successful personal injury claim. Dog bites and attacks have the potential to leave a victim not only seriously injured, but in serious distress as well. When a dog bite has occurred it is vital to seek immediate medical attention. If the attack has caused an emergency situation, contact an emergency response team by calling 9-1-1. You can also seek medical attention by visiting your medical care provider. It is important to understand, however, that the animal bite should not be left untreated. An untreated wound will not only place you at risk for an infection, it can also be detrimental to a potentially successful personal injury lawsuit. Document the incident following the attack. Many incidents that result in injury can leave a person in shock. It is important to document the incident in the near aftermath of the incident to help corroborate the events that lead to the incident. Other information that can be useful is obtaining the names and contact information of individuals who witnesses the attack. File a police incident report. Police reports are essential to personal injury claims. These will help to establish a record of the incident that could be crucial for insurance claims. Seek the support of an experienced attorney. Dog owners in California are strictly responsible for injuries caused by their pets. If you have been injured as a result of a negligent dog owner, you should consider seeking the legal advice of a proficient attorney. A knowledgeable attorney can help you demonstrate that the pet owner was negligent in protecting others from his or her pet. With a successful claim, you could obtain financial compensation for your injuries. 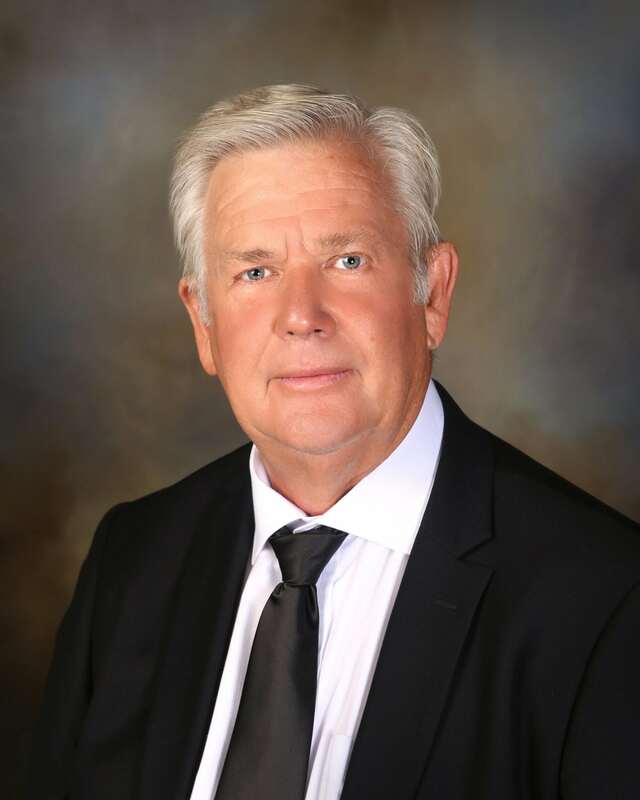 Attorney Albert E. Hirst has over 30 years of experience in handling dog bite claims in the State of California. He is devoted to helping canine bite victims obtain restitution for injuries sustained as a result of negligent pet owners.